Chris is responsible for overseeing the company’s financial planning and accounting staff as well as developing and maintaining both internal and external financial metrics. In addition, he is responsible for the Sales Administration department including all client contracts, vendor management and Saleforce.com administration and reporting. 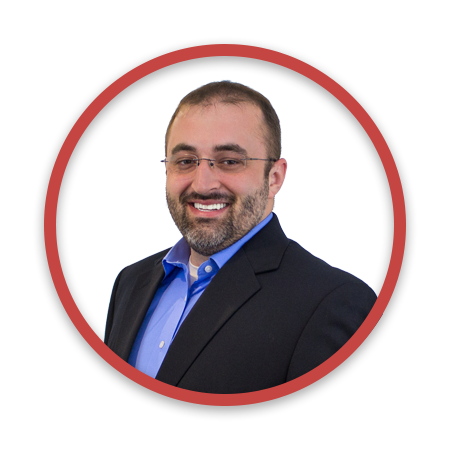 Christopher has over 10 years of finance and accounting experience that includes the development of key performance indicators, financial modeling and analysis, budget creation and evaluation, compensation design and process reengineering. His background also includes over 5 years of sales management experience and 6 years of military and leadership experience, including active service in Iraq. Christopher holds a Masters of Business Administration from St. John Fisher’s College along with a Bachelor of Science Degree in Business Management and an additional Bachelor of Science Degree in Business Finance from SUNY Brockport.